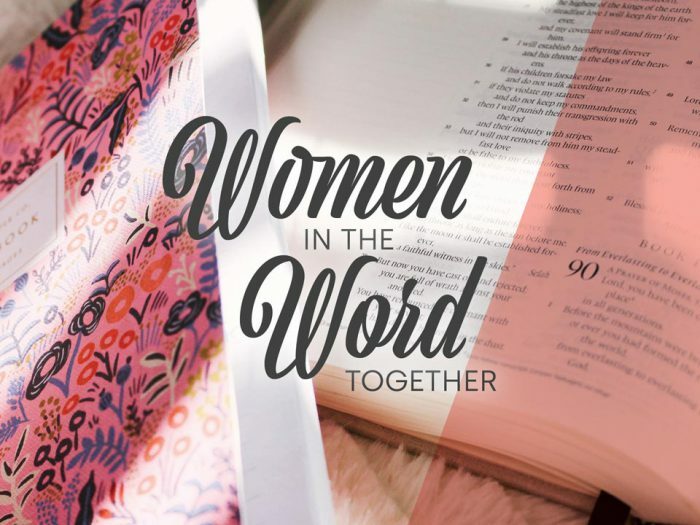 There are a number of ways for women to be connected, to grow and be encouraged at MPBC. 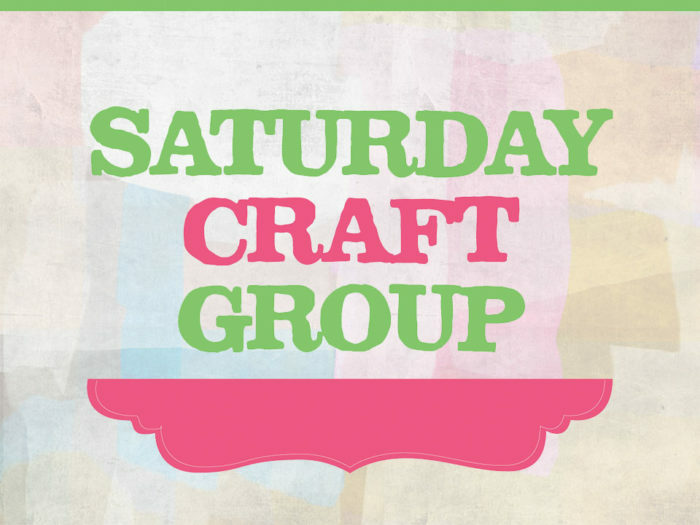 Alongside regular Bible studies and special events for women, there are also a number of Connect Groups for women. 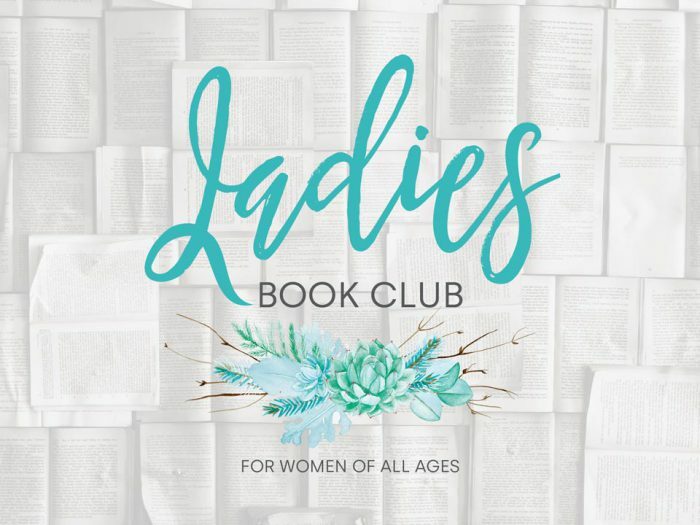 This is a Bible Study for women of all ages and stages in their Christian journey. Opportunities to learn will come through individual study, sharing and discussion groups, praying together, and talks on aspects of the passage being studied which are presented by a variety of speakers. You will be using what you learn from the Word of God in your everyday life in order to grow more Christ-like in your thoughts, word and actions. Share time together, build friendships and dive into the Word together. You will be amazed at not only what you learn, but also how God changes and grows you. 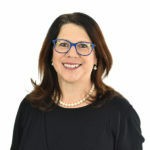 Essence exists to help build community amongst women across the generations at MPBC, to connect with women in the broader community and as we are able to support and promote works that change the lives of women. Essence plans to have three events each year, each event with a slightly different emphasis and purpose. We hope to connect our women, reach into the larger community, and provide one event that is suitable for all generations to come together, including younger girls. We would love for you to join us at our Essence events. For more details about upcoming events, keep an eye on the Upcoming Women’s Events, and check out our Facebook page. 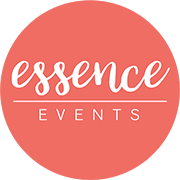 Next Essence event will be on Saturday 6 April – save the date!